Whether you’re moving into a brand new office, or you’re leaving your current office behind for pastures new, you want a professional and reliable moving service. That’s where Office Removals London comes in – we’re here to help take the stress out of the moving process! We offer free quotes and stand 100% behind the quality of our service. Try us for yourself. At Office Removals London, we’ve extensive experience in catering to a wide variety of different customers, all of whom have unique requirements. What that means for you is that you’re assured whenever you pick up the phone to us that we’ll be able to offer you the help you need. It begins with a consultation – tell us what you need from us. Whatever you have planned, just let us know. Whether it’s a case of needing one person to help you shift some heavy items or a large removal team, we can help. When we’ve got the information we need from you, we’ll provide you with a quote. The quote is totally free, and we assure you that it comes with no strings attached. If you decide to employ our removals services, we’ll confirm the details with you, and your hard work is done! We’ll be at your premises on time with professional removal men who are properly briefed and ready to execute the job with pin-sharp efficiency. We’re rightly proud of our presentation and our ability to undertake even complex removals work with minimal disruption to you and your neighbours. Through each stage of the process, you can guarantee that we’ll keep you in the loop. When it comes to removals, timing is everything. As such, we value a job done well and done fast – this is what helps us keep our quotes so reasonable. Speaking of quotes, we’re able to work with you to provide one in line with your budget. Simply tell us the budget you’re working with, if you have one, and we’ll do the rest. 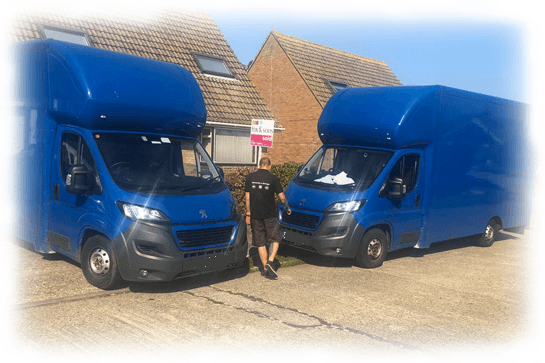 Removals can be one of the most stressful things a person can do, if you’re trying to juggle running a business at the same time it can quickly turn into a nightmare. Office Removals London are here to provide you with discreet, reliable, and professional service. So, call us today to get your free quote. You can reach our team on 020 3808 4302.